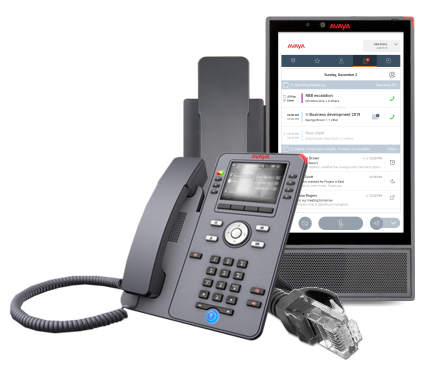 If you’re looking to optimise the ways in which your office-based or distributed workforces communicate, Ignite offers a range of hardware to automate your business telecommunications. Ignite are the PABX experts and can provide your business with the very latest business telephone technology. We can tailor and customise a phone solution that’s perfect for your business needs and usage. Choose the deployment model that best suits your business, from standard handsets with great audio quality to virtualised software for your data centre solution. Communication is more affordable with Ignite thanks to a smaller upfront investment, reduced support costs and efficient power consumption. Ignite office phone systems can adapt quickly to the changing needs of your business. Designed to support any combination of analogue and digital lines, they integrate seamlessly with a wide range of complementary services. Ignite supports organisation-wide collaboration as well as networking, security and video. WHAT ARE THE MAIN REASONS CUSTOMERS BUY AN IGNITE TELEPHONE SYSTEM? Our business telephone systems are scalable for companies of all sizes who are looking to optimise customer service, improve call handling and reduce total cost ownership. HOW SCALABLE ARE IGNITE ON PREMISE PBX SYSTEMS? We install single, stackable, on premise phone systems, which can be customised to the specific needs of your business. In addition to telephony, messaging and conferencing, we offer a unified communications solution for organisations of up to 2,500 users. HOW DOES AN IGNITE TELEPHONE SYSTEM SIMPLIFY MY COMMUNICATIONS? Your employees can be reached via a single number at their desks, on their mobiles or even at home. A single voice mailbox helps them save time by retrieving all messages from a single location. Increasing demand for voice, video and mobility have made selecting the right office phone system all the more important. With distributed workforces now operating a range of mobile devices, SME businesses require flexible PBX systems that deliver powerful functionality in the most cost-effective way. That’s why Ignite recommends only industry leading manufactures, designed for organizations of all sizes. Our telephony solutions are easy to use and simple to manage. Trust Ignite to ensure you remain responsive and able to build stronger relationships by facilitating more productive communications. Hosted / Cloud VoIP Phone Systems connect your calls to our “host” provider in another location using SIP trunks to connect your calls. This is where the name “hosted” comes from. Cloud based technology offers the same functionality of a traditional system (and often more), that can help you cut costs further with cheap VoIP phone call rates removing the need for expensive line rentals. 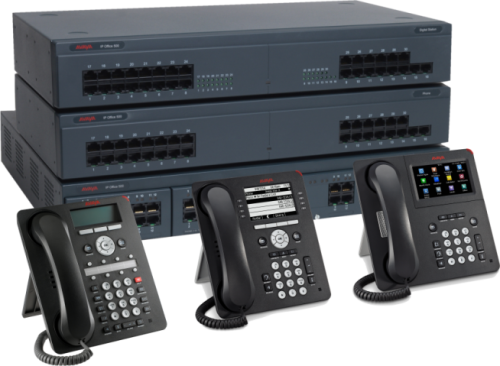 See how an AVAYA system can help your business? See how an Yealink system can help your business? COPYRIGHT 2019 IGNITE CORPORATION | ALL RIGHTS RESERVED.